The 5th edition of the Hindustan Times Most Stylish Awards acknowledged the most modish stars from various verticals, ranging from Bollywood, Sports, Music, Fashion, Restaurant and Theatre. Style icons, Rekha and Dharmendra, were honoured with the 'Most Stylish Timeless Style Diva' and the 'Most Stylish Lifetime Style Icon' award, respectively. An evening that brought together the most debonair and fashionable celebrities on March 20 at the Grand Ballroom of the Taj Lands End, Mumbai was put together by Fountainhead MKTG, the experiential marketing agency from Dentsu Aegis Network that was further responsible to handle the entire aspects of the grandeur night. 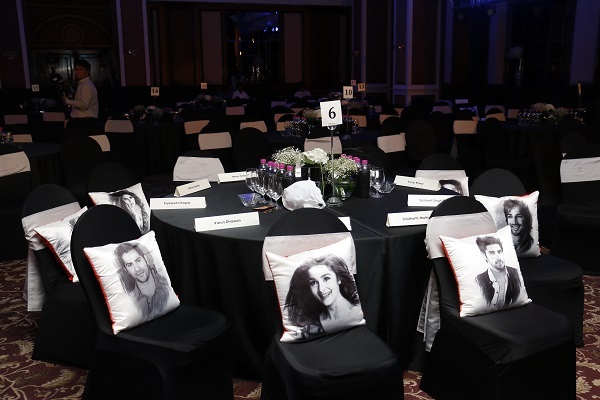 The star-studded affair was attended by more than 200 guests from various walks of life with around 100 media personnel. 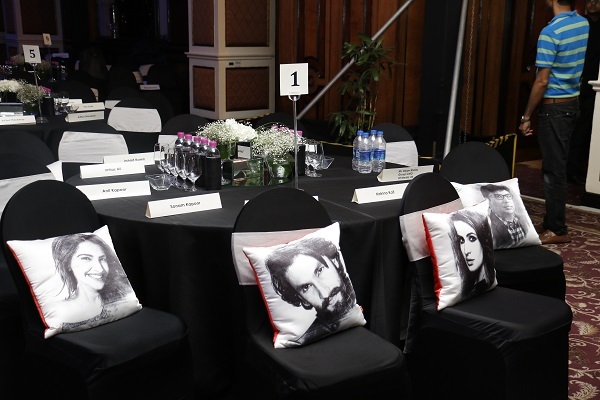 The who's who of B-town, including Amitabh Bachchan, Shah Rukh Khan, Sanjay Dutt, Katrina Kaif, Sonam Kapoor, Varun Dhawan, Sidharth Malhotra, Alia Bhatt, Parineeti Chopra, and many other A-listers were sighted at the ceremony. The stars stepped out in their best of red-carpet avatars. A digital integration wall synced with Twitter was also setup at the red carpet showing real time feed on the happenings of the event along with celebrity tweets and audience reactions. 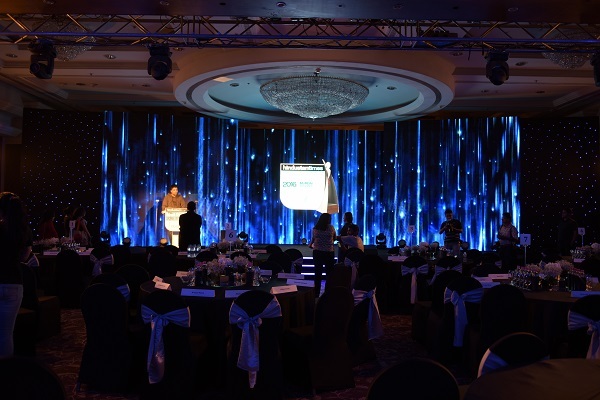 Fountainhead re-defined the elegance with a stunning 3 panel LED stage that served as an apt backdrop to feature and honour the winners. Sufi singer Kavita Seth’s opening musical act set the tempo for the night while the host, Karan Johar, engaged the audience with his innumerable puns. Singer Shalmali Kholgade and saxophone player Rhys Sebastian gave the night a retro feel, as they performed songs from the bygone era. 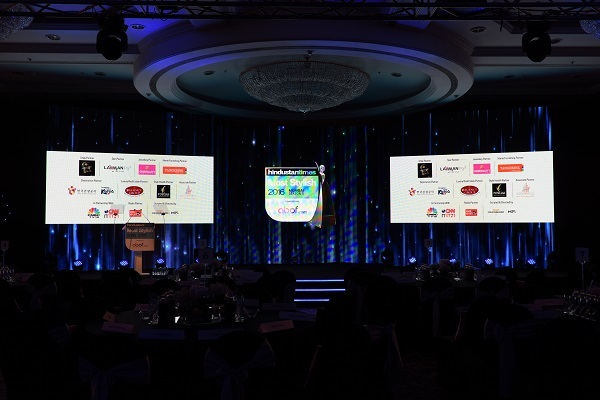 Festivals, Lifestyle, Sports, Business...Click here for the full list of categories in Event Intellectual Properties at WOW Awards Asia 2016. An evening that brought together the most debonair and fashionable celebrities on March 20 at the Grand Ballroom of the Taj Lands End, Mumbai.